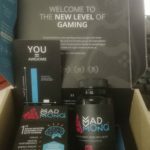 Addieup is a potent herbal nootropic supplement designed (according to its makers) to provide vital brain fuel for those that need it most. Students, professionals, anyone who needs a brain boost to keep their minds razor sharp may benefit from the use of AddieUP. 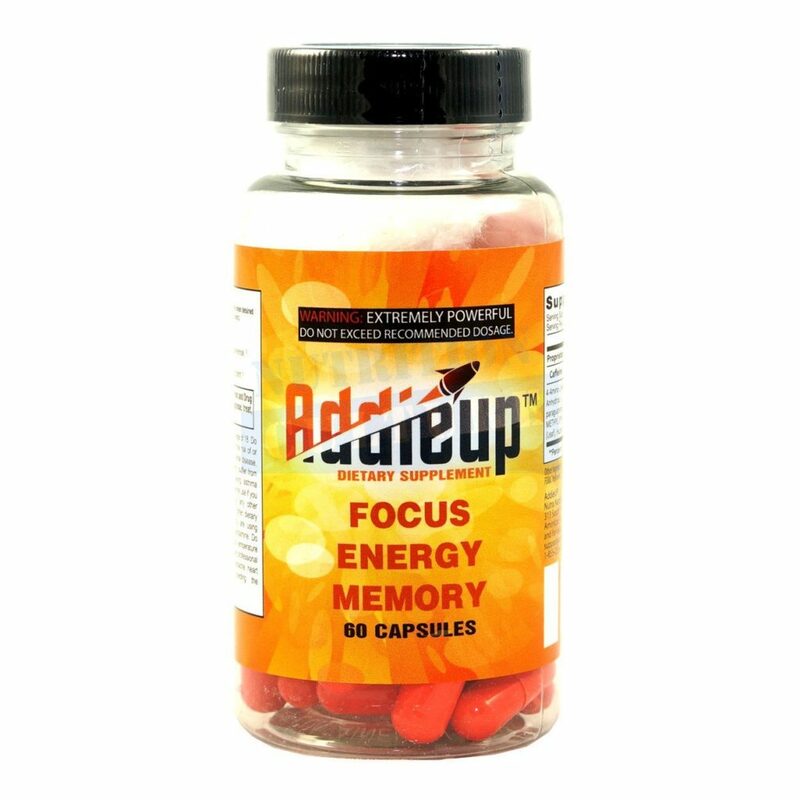 AddieUP is a proprietary dietary supplement designed to be taken daily that contains a mix of natural antioxidants, natural stimulants and nootropics to boost brain power, function and cognitive function, ideal for those studying for an exam or those who need to keep a clear head at work. Gingko biloba extract, Huperzine A, Yerba Mate, Guarana and Choline which together make a nootropic combination that is said to maximise memory and cognitive function. 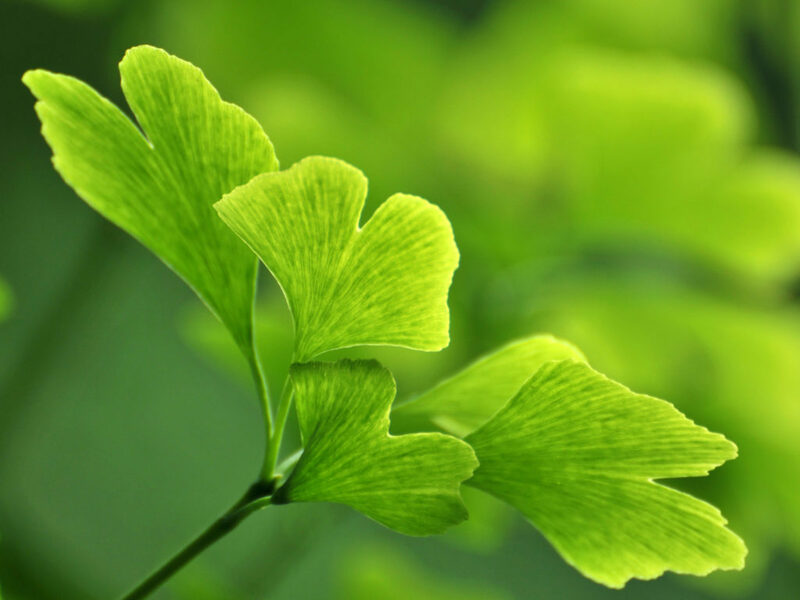 Gingko biloba, One of the oldest recorder trees species… it is used for many centuries in chinese traditional medicine it helps to boost blood circulation and blood flow to the brain. 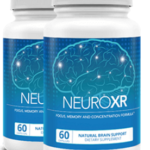 Its proven to have beneficial effects on some conditions that affect memory and function like dementia, depression and ADHD. Huperzine A is a substance from the Chinese club moss plant that is extracted by purification. It is used to help treat memory problems and myasthenia gravis (a muscular disorder) as it increases the bodies levels of acetylcholine. Acetylcholine is a chemical that the nerves use for communicating in the brain and muscles. There is no real evidence to suggest that Huperzine is effective at treating myasthenia gravis or age related memory loss. 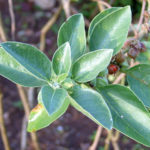 Yerba Mate is a plant and its leaves are used for medicinal purposes, usually to make a beverage similar to tea. 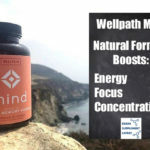 Its often used as a mental stimulant to provide energy, relieve fatigue and lethargy as it contains a high amount of caffeine which helps to stimulate the brain, blood vessels, heart and muscles. There isn’t enough evidence to confirm its claims for helping with mental tiredness. Research suggests that yerba mate, when drank doesn’t have any effect on mental performance in women. Yerba Mate has a range of side effects ranging from insomnia, nausea, headache and ringing in the ears. When taken long term on in a large amount, yerba mate potentially increases the risks of certain cancers, particularly mouth, esophageal, lung, kidney and bladder cancer. 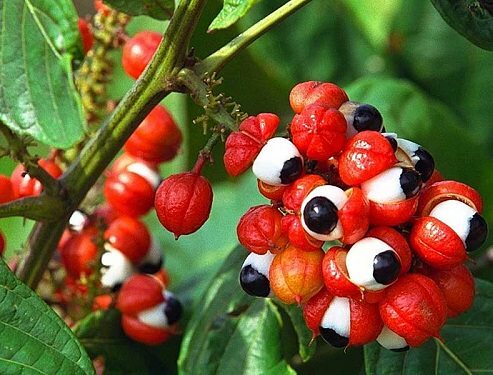 Guarana – Guarana comes from seeds of a tree found in South America. It contains a very high level of caffeine and is commonly included in energy supplements and drinks. Despite its popularity and the fact its a stimulant, there is no evidence to suggest that guarana does improve cognitive function, athletic or sexual performance. Side effects of Guarana include insomnia, anxiety, palpitations and stomach upset. Somme users have also complained of terrific thirst, even though they are fully hydrated..
Due to the levels of caffeine, high doses of Guarana can increase your blood pressure and cause an irregular heart beat, it can even increase your risk of suffering a seizure or convulsion. Those taking medications particularly anti-coagualants, lithium and antidepressants should consult their doctor before use. Its not believed to be safe during pregnancy. Choline – Choline is an essential nutrient found in many foods, its very similar to Vitamin B. It helps maintain healthy cells and nerves and keeps them functioning correctly. 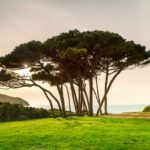 Evidence suggests that Choline can help relieve asthma symptoms and even that pregnant woemn taking choline may have a lower risk of having a child with birth defects. 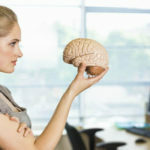 But there is no clear evidence to suggest that Choline is effective for treating brain and memory problems and cognitive function. 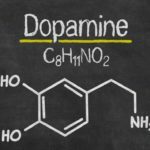 There are side effects of Choline even if taken in lower doses and these include; a fish like odour, stomach upset, sickness and diarrhoea and sweating. It can also interact with other medications such as methotrexate. The manufacturers are a bit vague on how many capsules should be taken a day, they say that their ‘customers vary considerably’ but its usual to take 1-2 capsules a day with plenty of water. It doesn’t instill much confidence when the manufacturers can’t give their customers proper instructions on how to use their product. 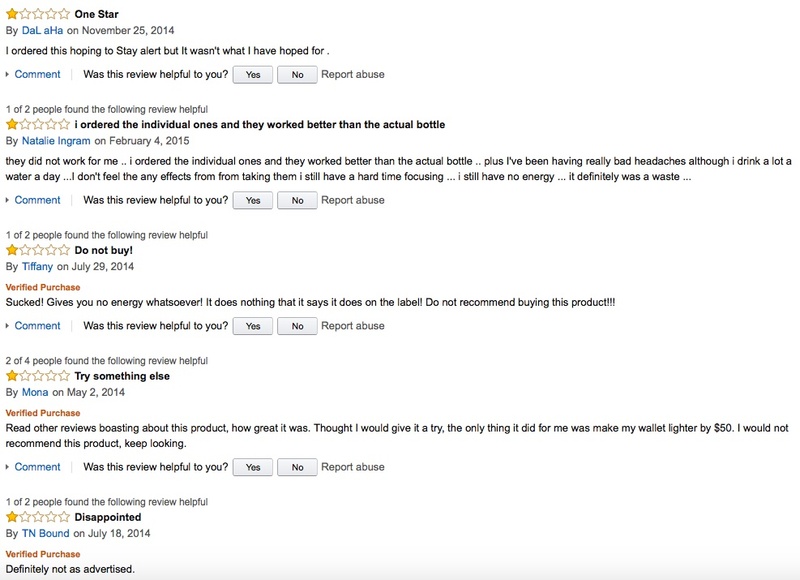 AddieUP is available worldwide from various sources including amazon.. prices on Amazon start at $58.99 for 60 capsules (a one month supply). 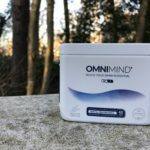 AddieUP does not give me much confidence… the formula lacks many of the recognised and clinically studied nootropic ingredients found in other products, and user reviews are far than flattering..
All in all, this could offer some benefits, but I know for sure that there are better products out there…. My Top Rated Product is Mind lab Pro.. an absolute diamond of a product with a powerful formula, and many thousands of positive user reviews that are backed up by clinical reports and a full cash back guarantee supporting its claims…. For me, its simply the one to beat..